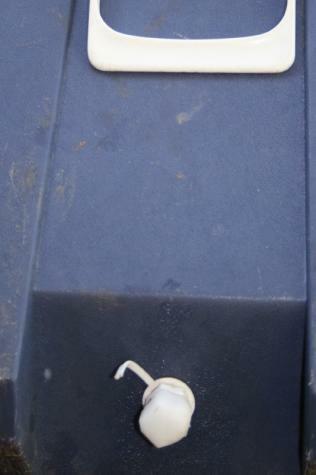 Myriam made a replacement Plastimake drain cap for her Esky. The original cap was lost on a recent camping trip. Plastimake moulds neatly around threaded surfaces, you can see a great demonstration of this in our Nuts and Bolts example. 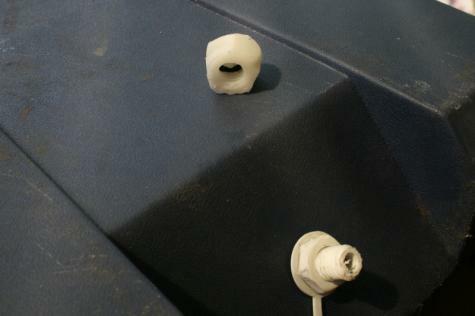 So, Myriam was able to make a replacement cap by simply forming a ball of Plastimake around the threaded drain spout on the Esky. She cleverly added a rubber O-ring to make sure the cap seals properly and no water can leak out.